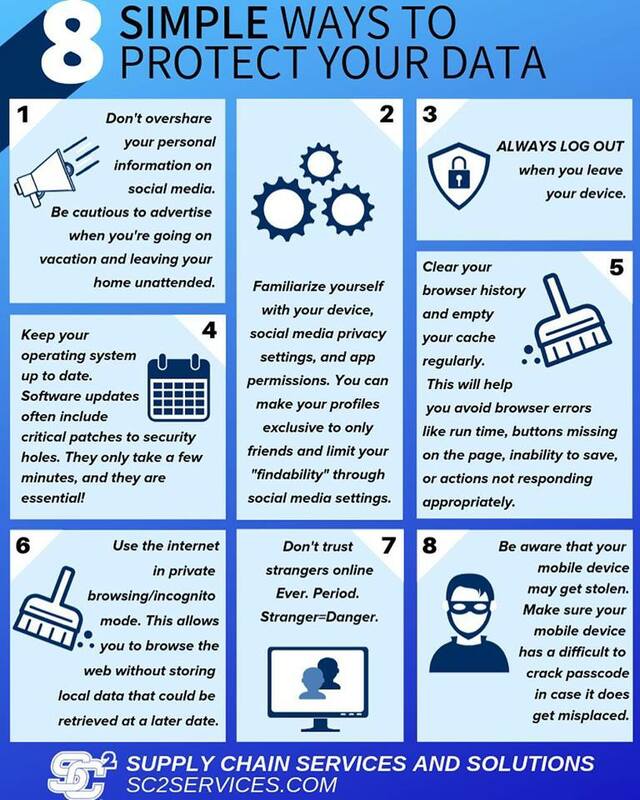 8 Simple Ways to Protect Your Data! PreviousPrevious post:SC2’S INTERNSHIP PROGRAM PRODUCES RESULTS! SC2’S INTERNSHIP PROGRAM PRODUCES RESULTS! SC2 TEES UP FOR GFPD! SC2 EMPLOYEES DONATE TO CHILDREN’S HOME OF ILLINOIS! MAGAZINE. SHOPFLOORLASERS.COM FEATURES SC2 FABRICATION!